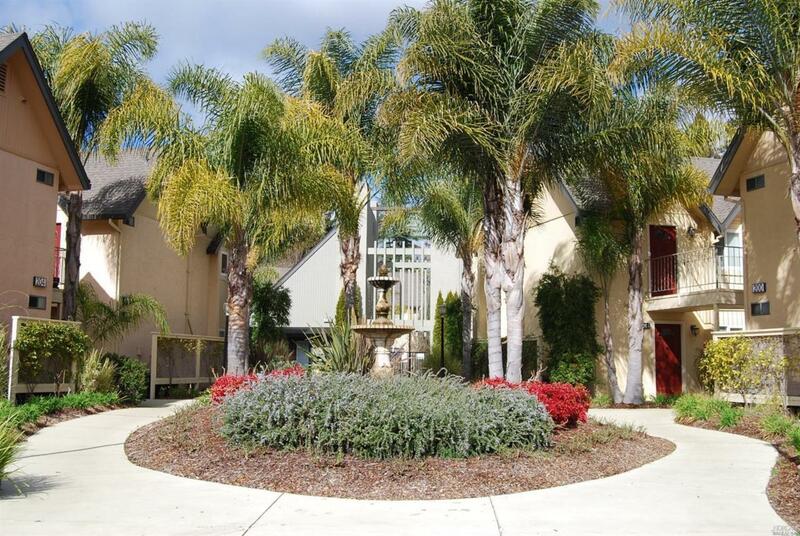 Walk to the charming Healdsburg Plaza from this turn-key ground-floor condominium. 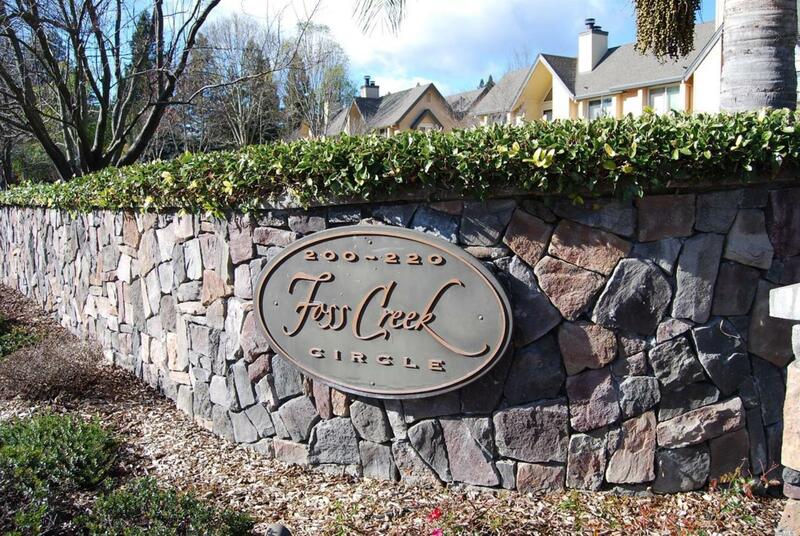 Across the street from Parkpoint Health Club, walk to restaurants, shops, art galleries and wine shops. 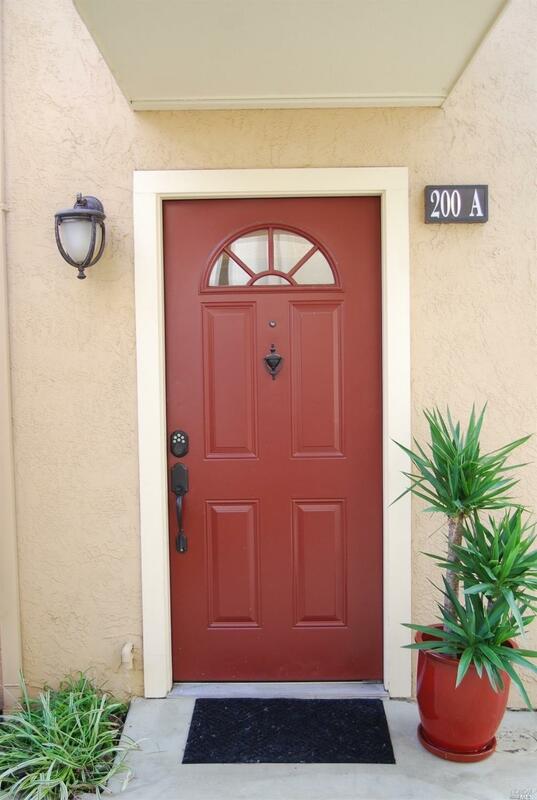 2 full baths, granite counters, stainless appliances, washer/dryer included, central heat & air, patio, No Stairs. A must see! 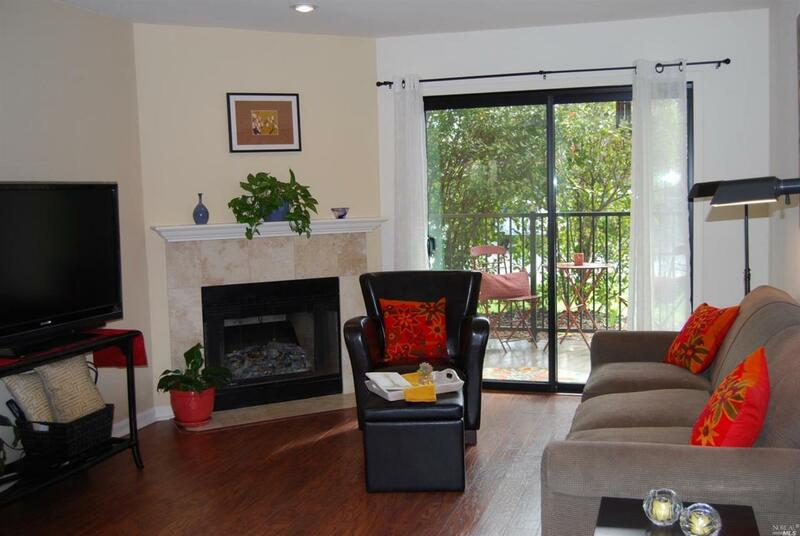 Perfect for weekend getaway or full-time enjoyment and easy living. Must be owner occupied for 2 years before renting. Listing courtesy of Bobbi Demore of North Beach Properties.